A huge gem stone which could become the largest polished round diamond in history has been discovered. CNN reports the massive stone is the 20th largest rough diamond ever found! It was recovered earlier this week at the Letseng Mine, in Lesotho, a small kingdom in South Africa. It weighs 478 carats and is said to be of outstanding clarity. 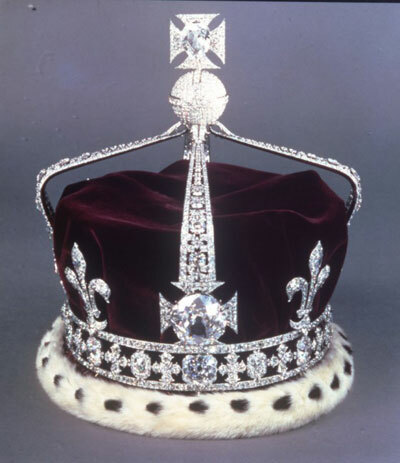 It is estimated to be capable of producing a 150 carat polished gem stone, dwarfing the Koh-i-Noor diamond which was seized by Britain from India in the 19th century and now part of the Crown Jewels. 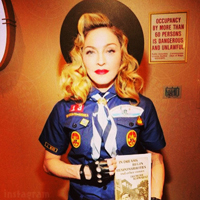 It supposedly brings good luck to female owners and misfortune or death to any male who wears or owns it. Still, this could only be a fraction of the size of the Cullinan diamond, which was discovered in 1905. 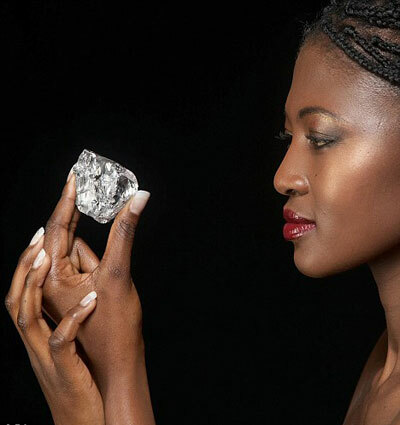 At 3,106 carats it was the largest gem-quality rough diamond ever found but the biggest polished stone produced from it, the Great Star of Africa – 530 carats – is a teardrop shape. 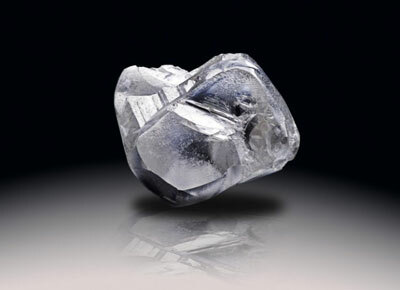 Gem Diamonds, who own the mine, say that initial examination suggested that the white diamond, which has yet to be named and valued, has a completely flawless centre. At 3,106 carats it was the largest gem-quality rough diamond ever found but the biggest polished stone produced from it, the Great Star of Africa – 530 carats – is a teardrop shape. The mine, which was owned by De Beers for many years, has already produced three of the world’s biggest diamonds. These are the 603-carat Lesotho Promise, the 493-carat Leteng Legacy and the 601-carat Lesotho Brown.